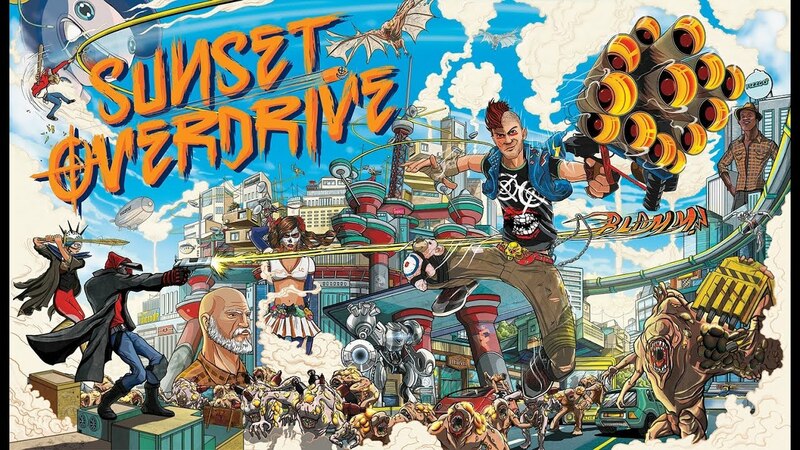 Late last week I emailed Insomniac Games to tell them how I loved Sunset Overdrive. In the email I praised them for their great work and attention to detail. I got a reply back.